Gospel singer bahati has finally revealed woman of her dreams. 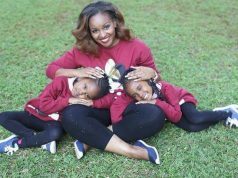 she is none other than Top Tanzanian Actress Elizabeth lulu Michael. Bahati is currently but will accept to date Elizabeth if given a chance. 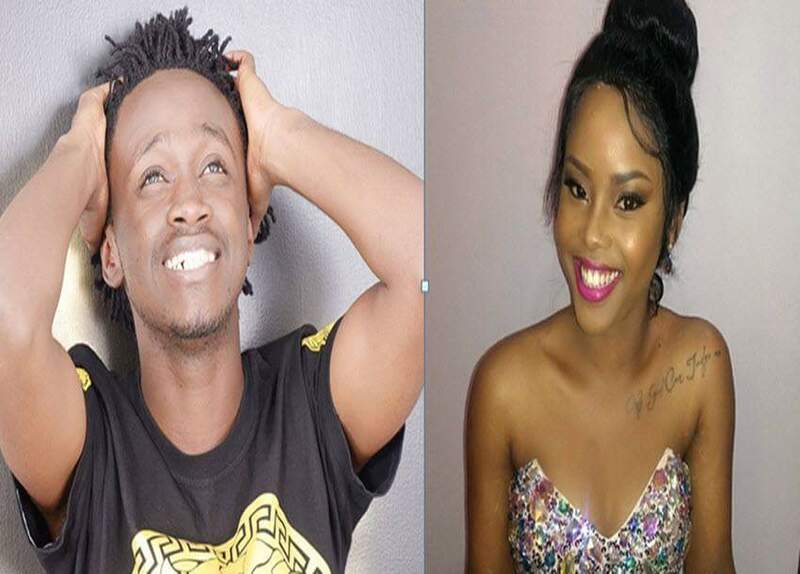 Bahati recently opened up about his covert feelings for the award-winning movie star on Citizen Television’s Mambo Mseto. “Nikiweza mpata Lulu Elizabeth Michael nitatulia kabisa. 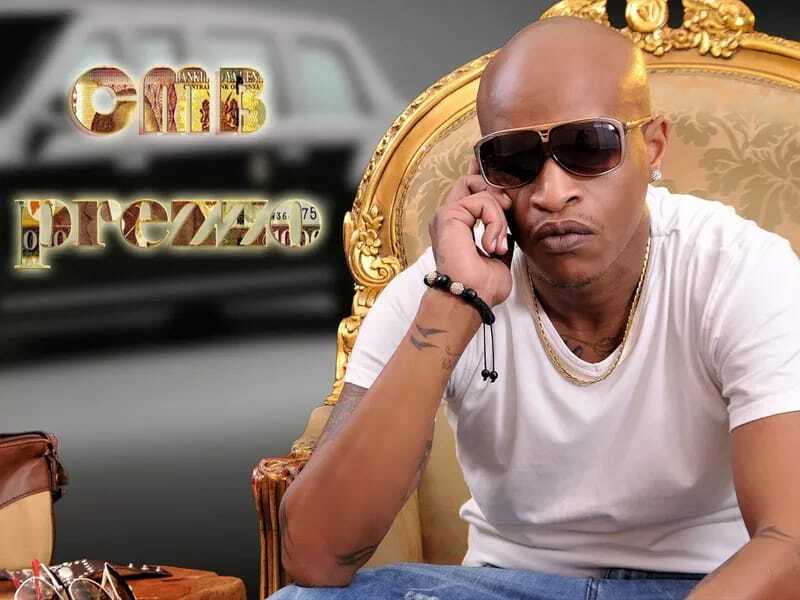 Mtaacha kusikia nikiitwa single boy, Millard Ayo akileta #StoryZaBongo mwambieni nimemtuma apeleke hizi habari kwa Elizabeth Michael (translation: If I manage to get Lulu Elizabeth Michael, I will settle down completely. You won’t hear people refer to me as a single boy. When Millard Ayo presents Tanzanian showbiz news, tell him to convey my message to Elizabeth Michael),” said Bahati. Elizabeth Michael was the girlfriend of late Tanzanian film sensation Steven Kanumba who died on April 7, 2012. Lulu was accused of killing Kanumba after a quarrel ensued between the two. Lulu Michael won an accolade at African Movies Viewer’s Choice (AMVC) which was held in Nigeria early March. She was crowned Best East African Actress for the movie Mapenzi. KISII UNIVERSITY TO OFFER DIPLOMA IN SPORTSPESA. INQUIRES ARE SHOCKING! !